My dogs really make me smile. It’s one of the reasons I love coming back home. My Chocolate Labrador, Bella, gets up to all kinds of mischief when we go walking. She’s not like my Golden Retriever Joe Fox who is happy to just sit in the sea and never wants to leave! I cherish every moment I’m with them. 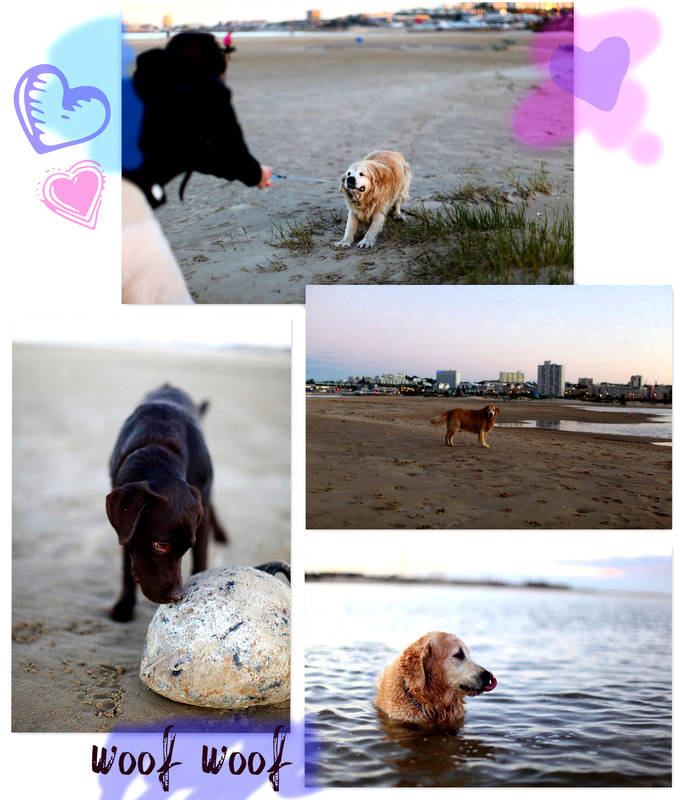 Your dogs are super cute, lovely pics!